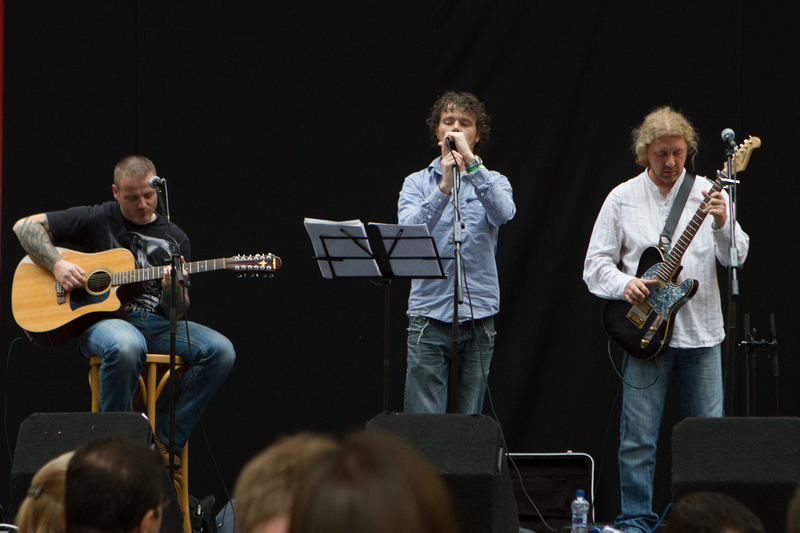 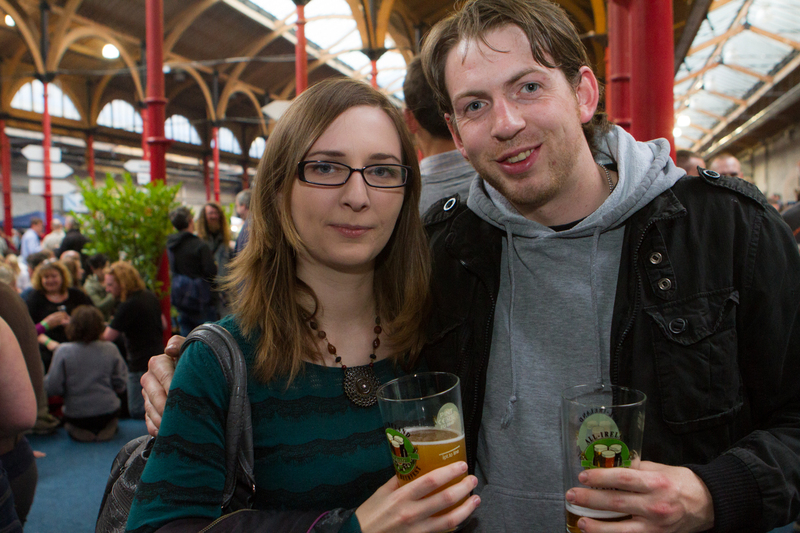 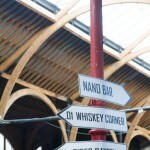 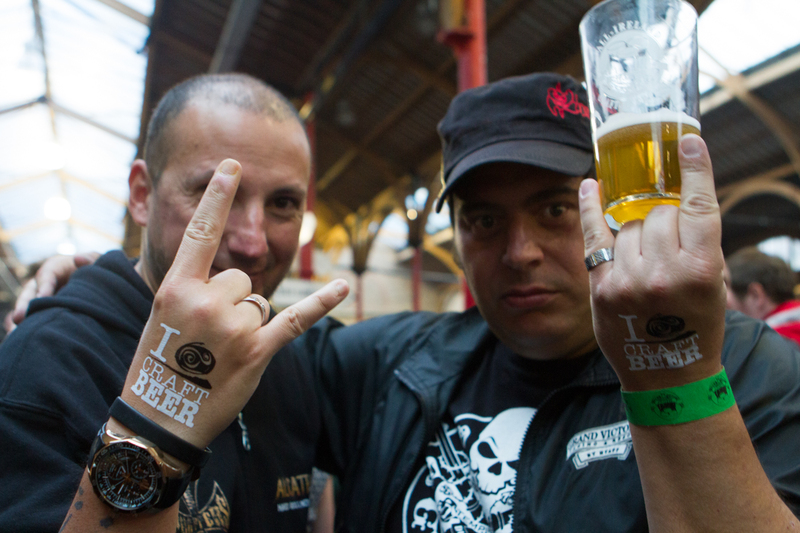 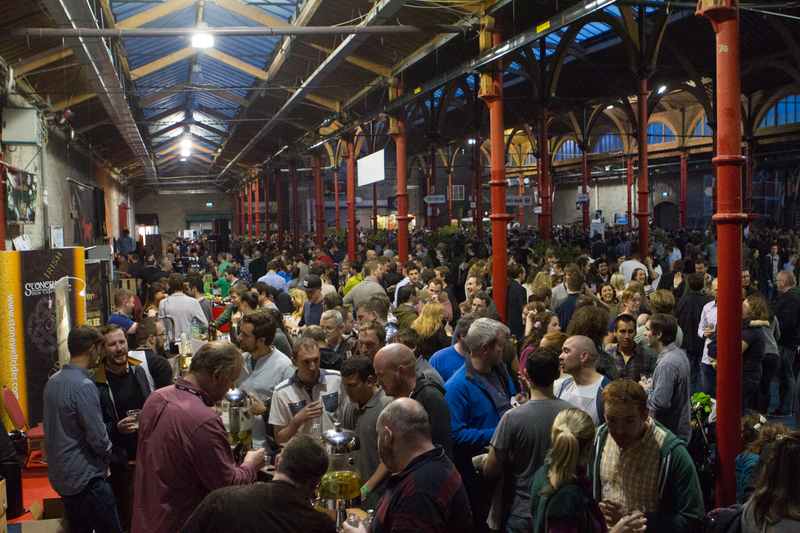 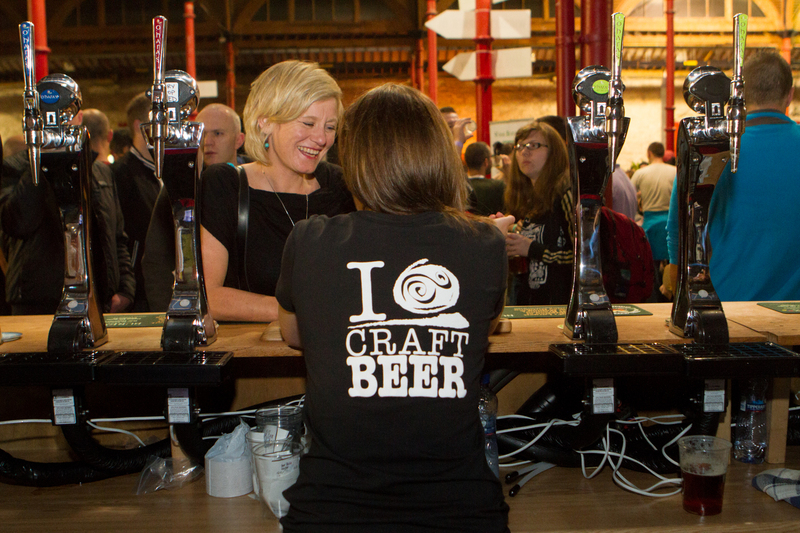 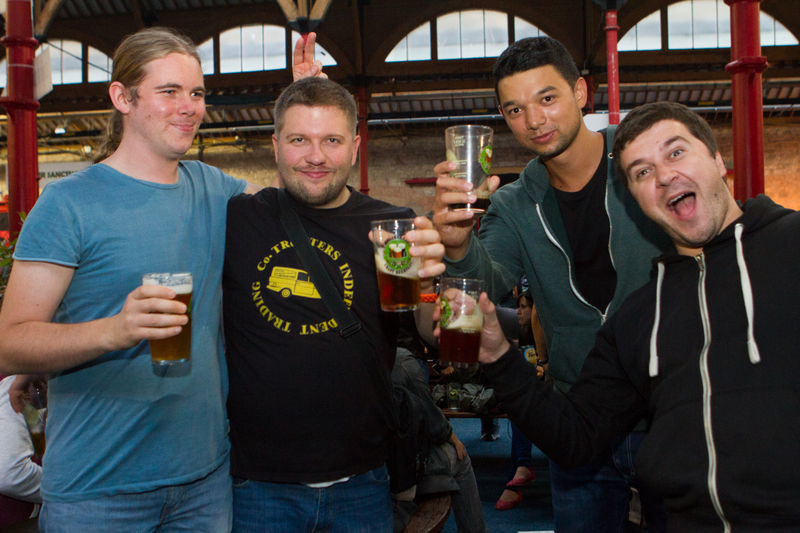 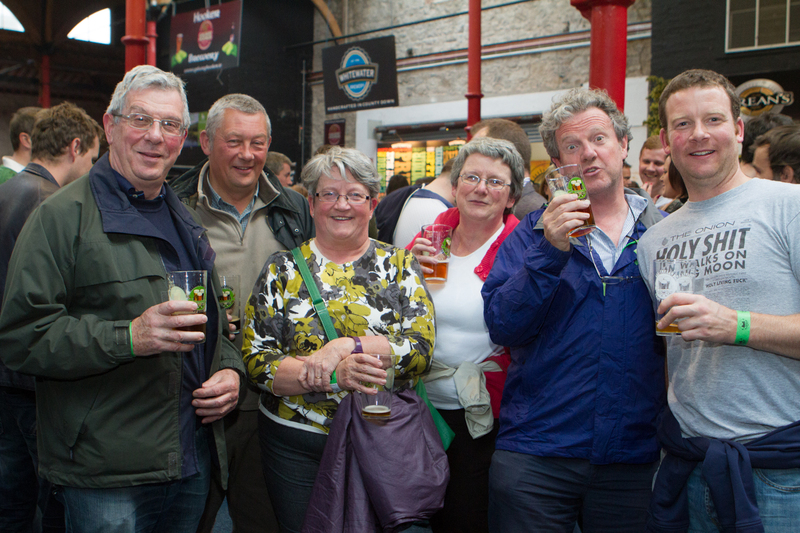 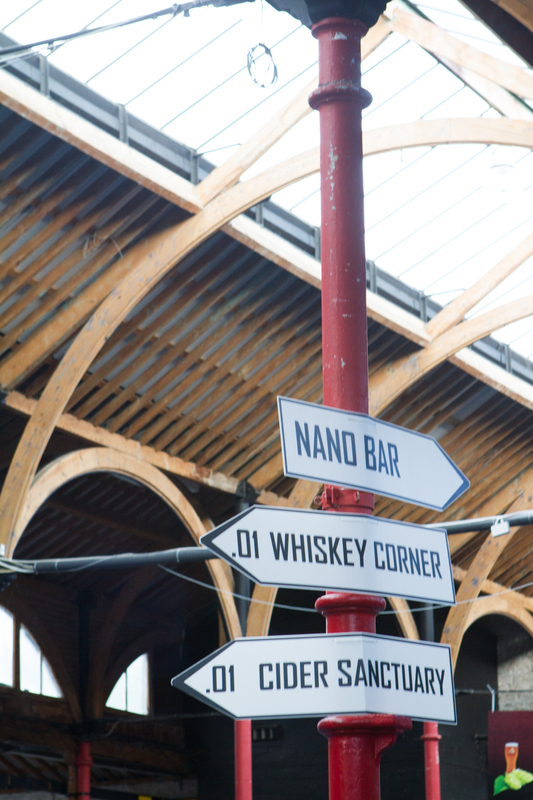 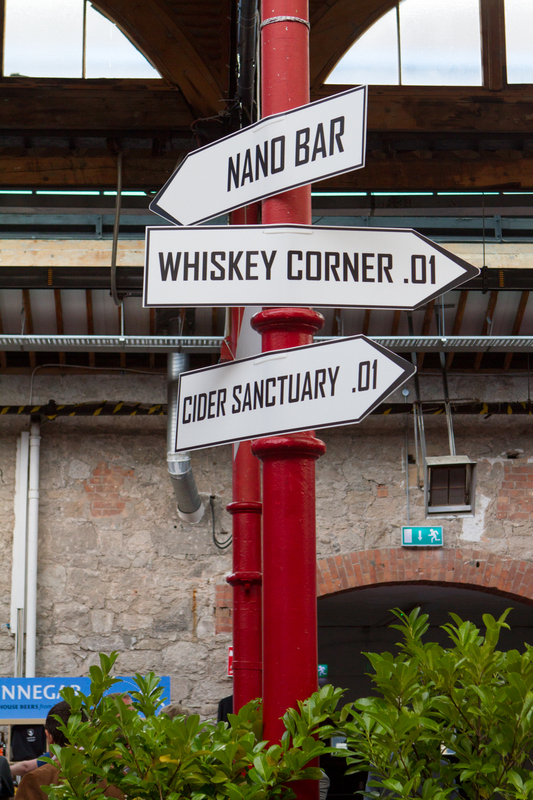 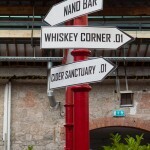 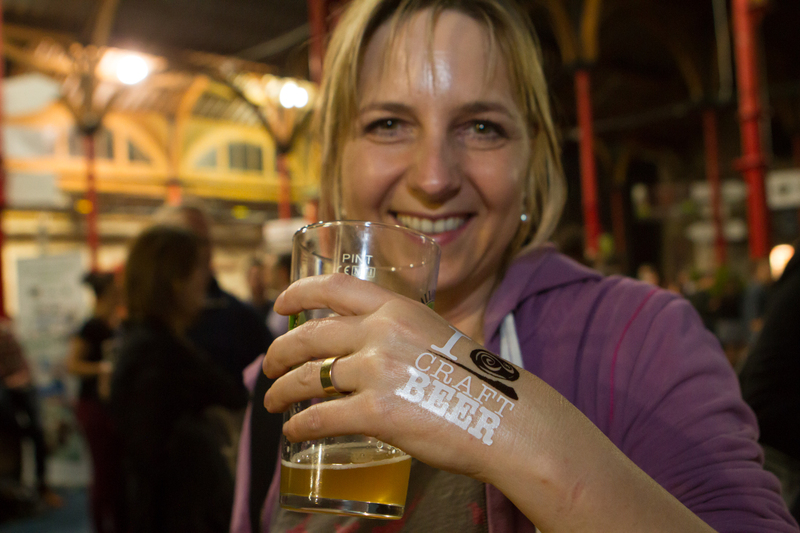 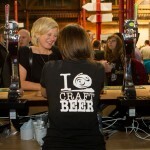 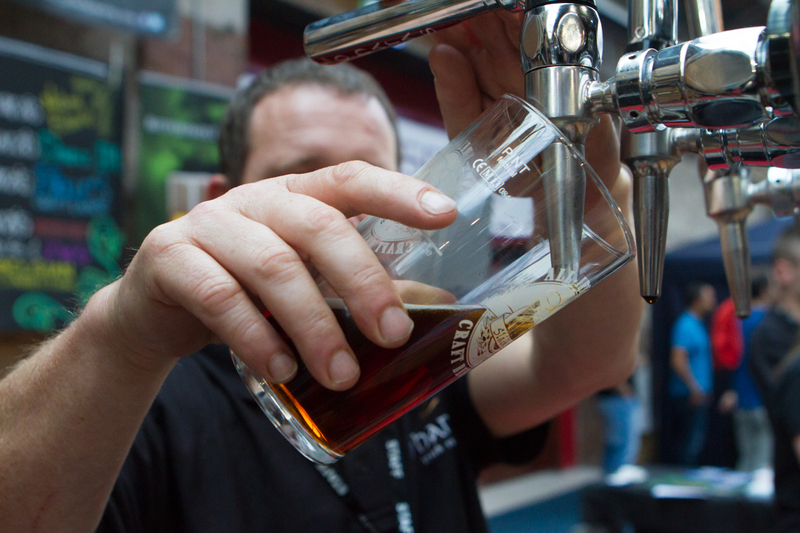 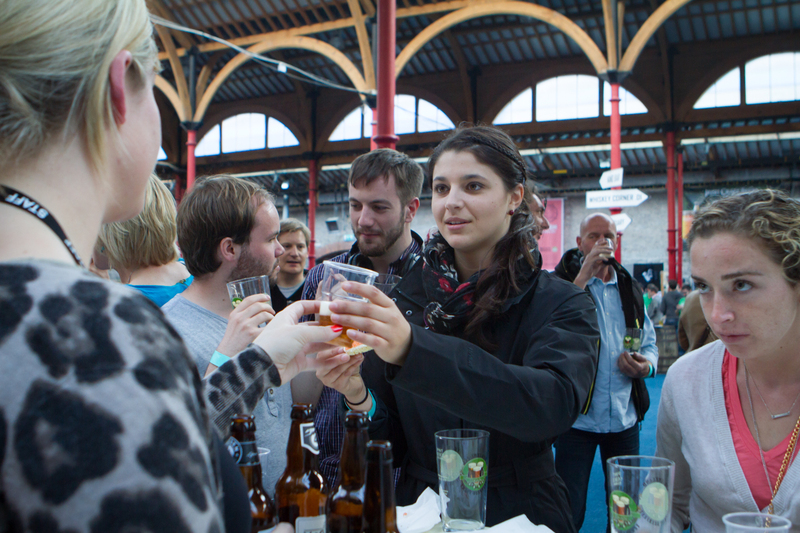 The third annual Irish Craft Beer & Cider Festival made its appearance at RDS, Dublin last 5-8th September 2013. 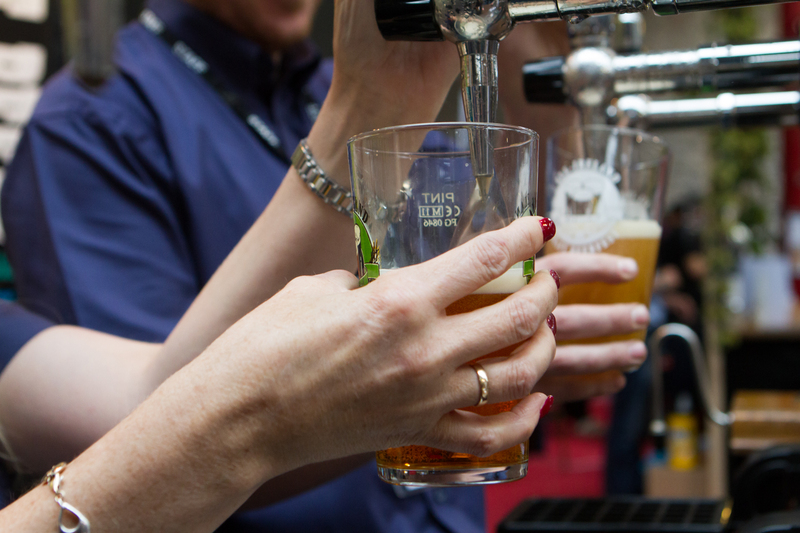 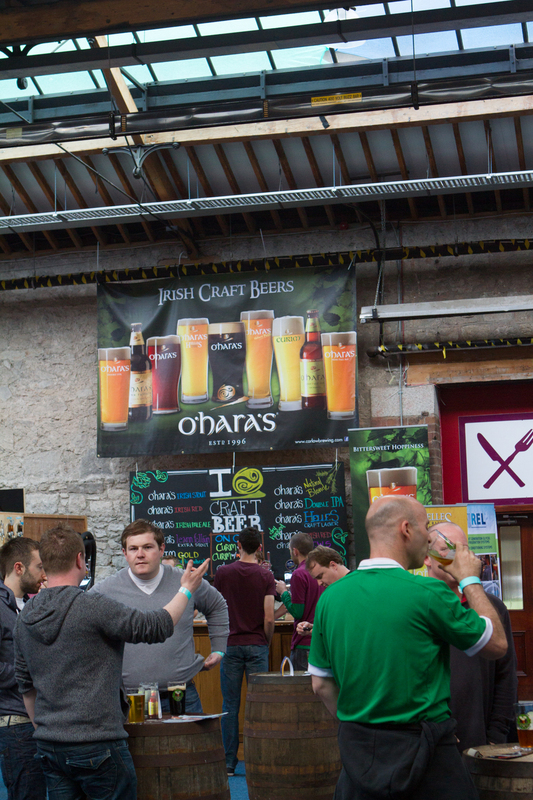 Attracting over 10,000 visitors, this year’s celebration of Irish craft brewing, live music and fabulous Irish artisan food was the most successful yet. 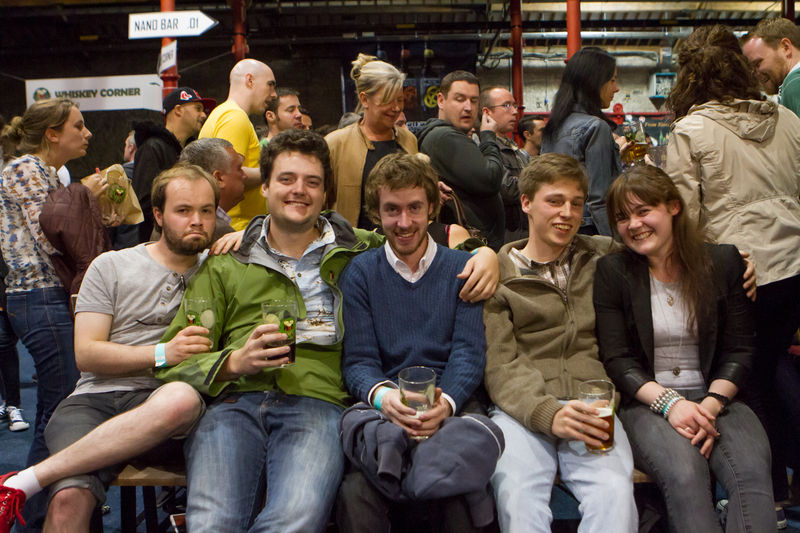 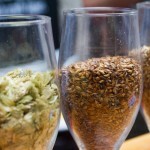 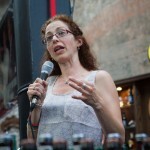 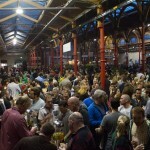 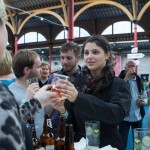 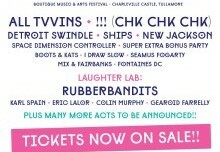 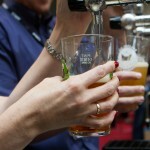 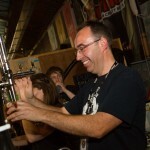 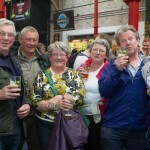 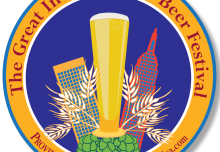 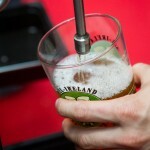 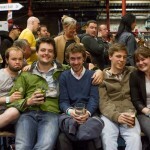 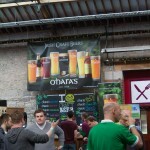 This Gathering of brewers and cider makers featured over 100 craft beers and ciders, from all four corners of Ireland. 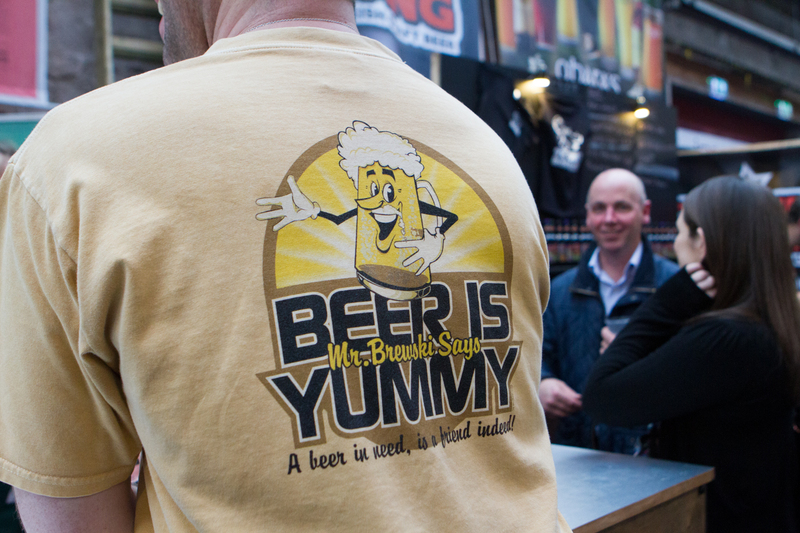 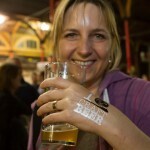 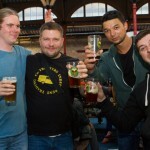 Over the four days people enjoyed the opportunity to meet the brewers, and to sample their wares, many of which are available only at the festival. 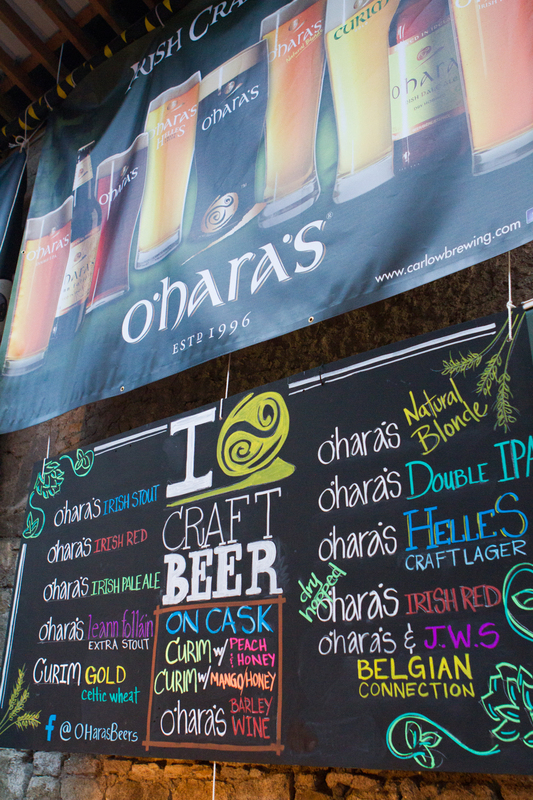 Our O’Hara’s Red IPA on draught, another special for the festival, was a huge success along with our Double IPA which will shortly launch in 50cl bottle. 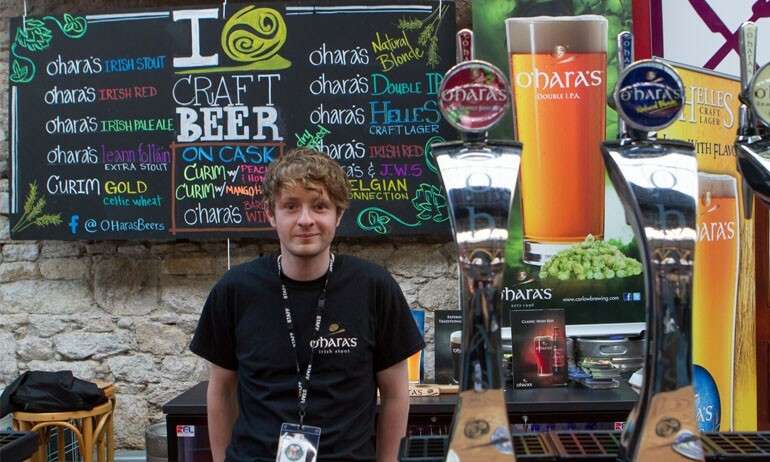 We also previewed our cask-conditioned O’Hara’s Barley Wine at 7.2% abv which was well received along with our limited cask-conditioned fruit beers. 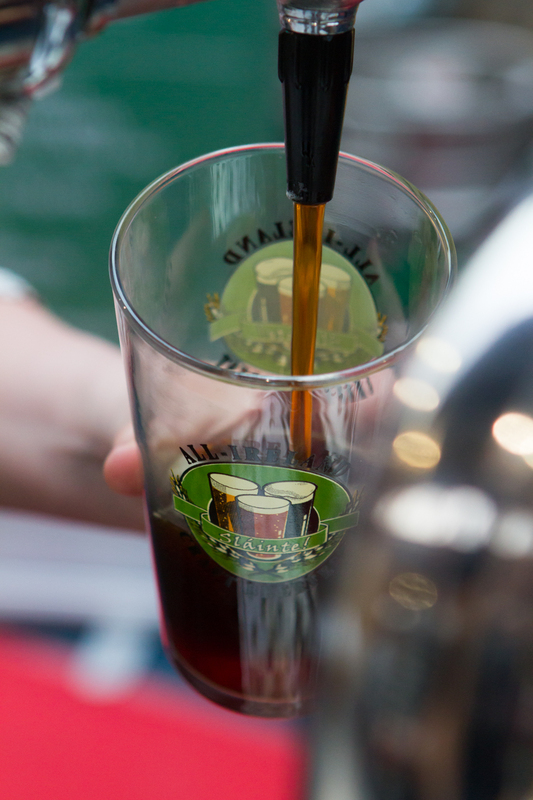 Our collaboration Belgian style dubbel using fresh Irish honey brewed in conjunction with JW Sweetman Dublin brew pub, our “Belgian Connection”, was also a big success. 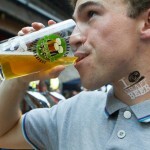 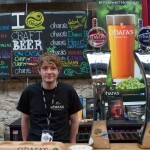 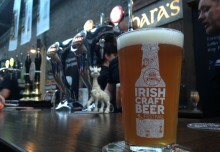 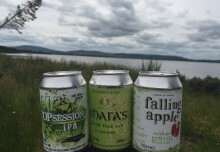 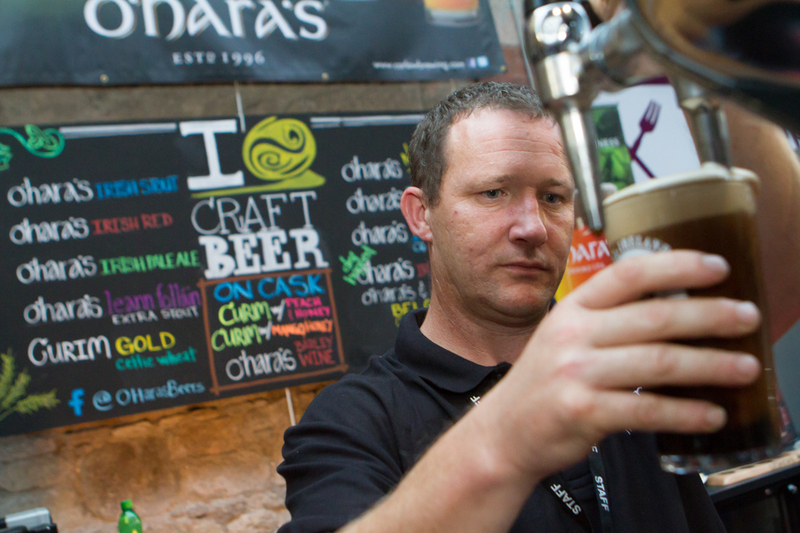 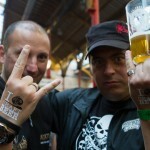 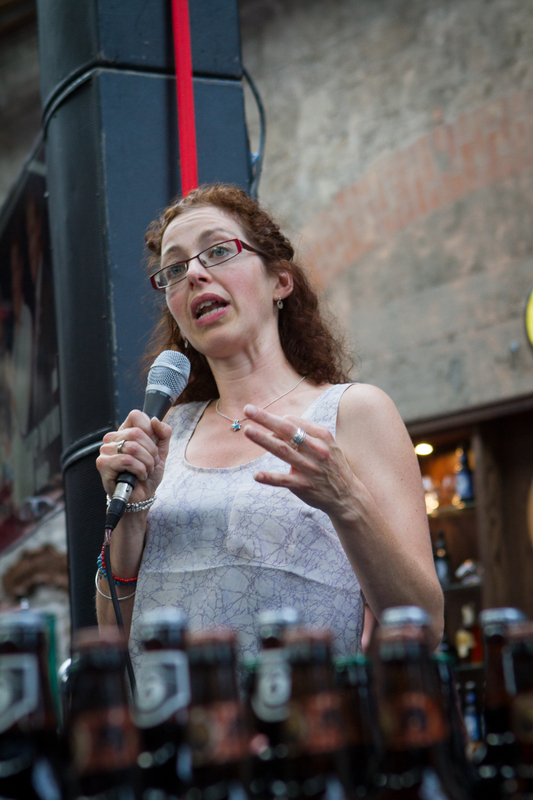 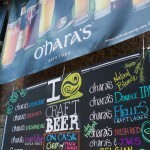 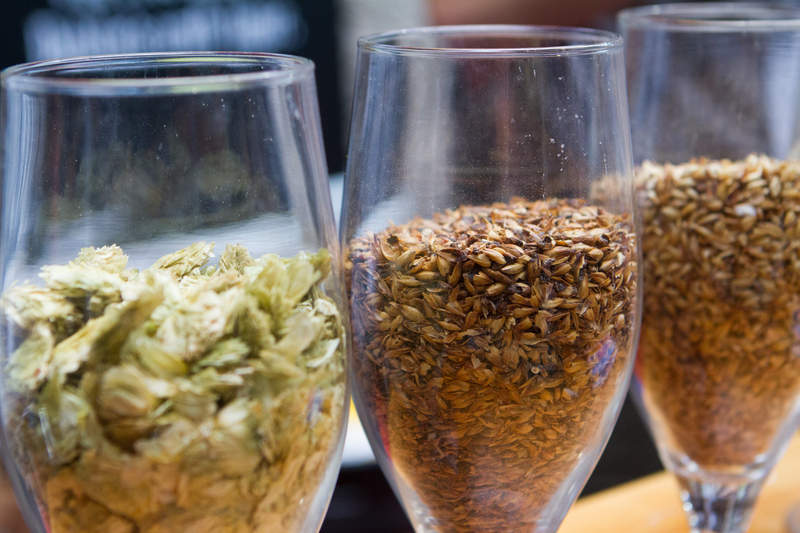 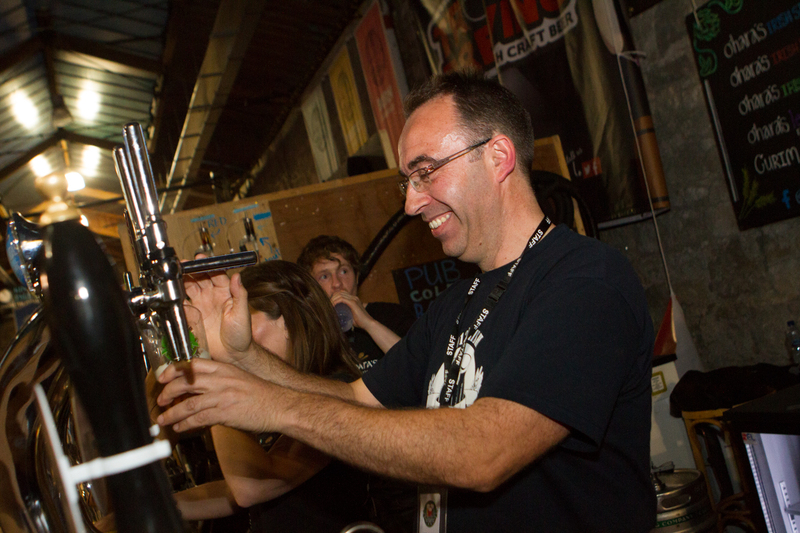 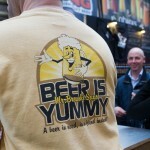 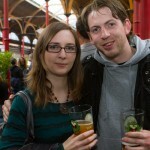 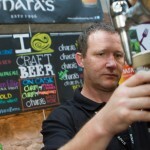 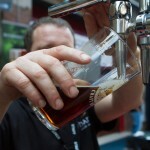 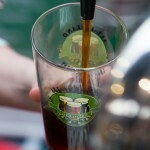 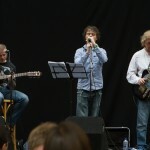 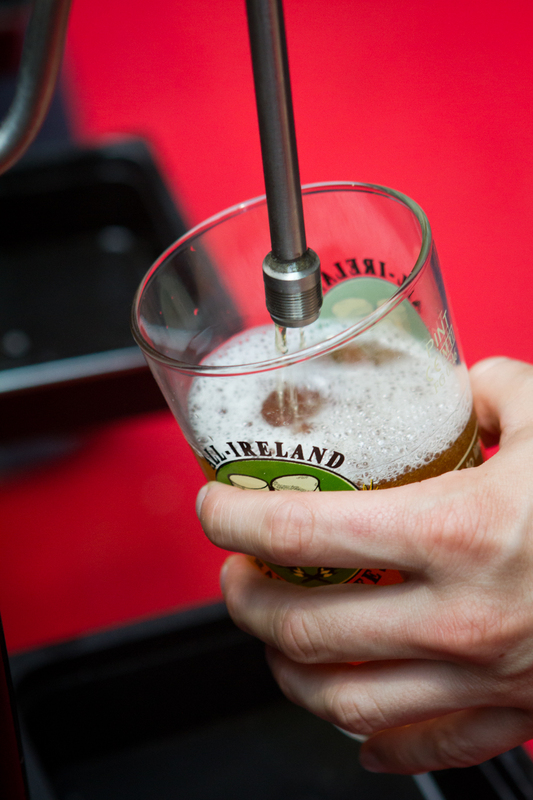 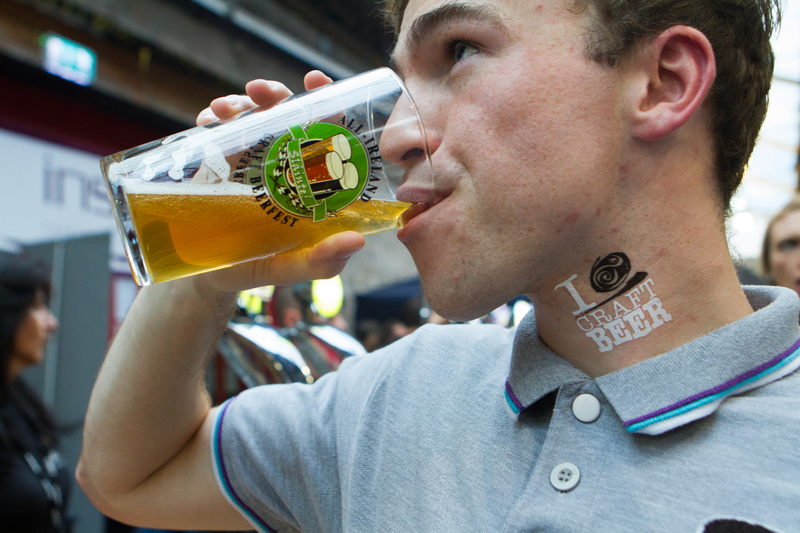 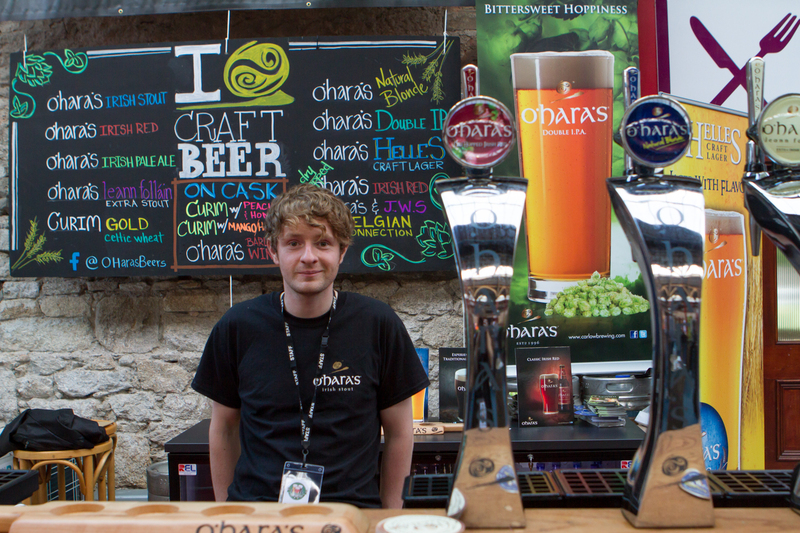 Tell us: What was your favourite O’Hara’s beer at this year’s Irish Craft Beer Festival?